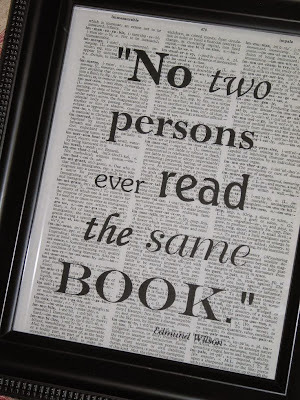 I recently read two books, both of which I would recommend. With the summer season approaching, either of these would make for an excellent beach read. Not only do these stories have substance but they are gripping and fun. Though this book was not as good as her masterpiece, The Goldfinch (it wasn't as layered, as complex, as glittering), this was still a great read. The story takes place in the heavily wooded New England state of Vermont. It centers on six young college students, all eccentric, all mysterious, all impressively intelligent, all rich and with too much time on their hands. Under the influence of their equally eccentric Greek professor (who insists on being their only professor as well as their school guidance counselor, being the only educator with whom each of them come into contact with), these six students discover new ways of thinking. Under this influence, the students slip into a world of darkness which includes drug abuse and addiction, strange sexual activity, and even murder. 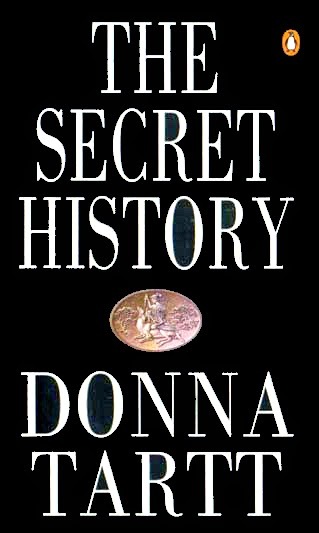 This is a gripping and well written book, one I would recommend for sure. 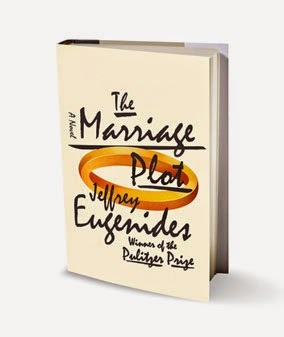 As for my second book recommendation, The Marriage Plot by Jeffrey Eugenides, this is another great read. This one started out a bit slow for me, partially because of all the Victorian literary references peppered throughout the beginning, as well as the direction of the plot line being slightly unclear. 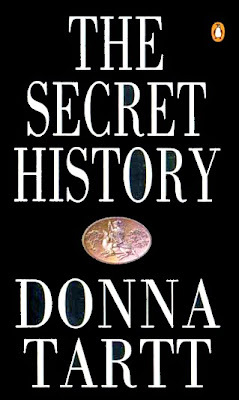 However, once it picks up about 50 pages in, the story hooks you. The book centers around three people. Madeleine, in a sense, the main character. She is intelligent, thoughtful, sensitive, slightly lost and uncertain about what she might want. Mitchell is her close male friend, also the man who has a crush on her. She volleys back and forth emotionally between also having feelings for him, and feeling platonic friendship towards him. Leonard is the charismatic, wildly intelligent, passionate man that Madeleine falls in love with. This is the story of these three people, and mainly her connections and relationship with each of these men. I loved this story. I felt sad when it ended. I couldn't wait until I had time to pick it up again, as I was reading it. Her relationships with each of these two men were nuanced, complex and fascinating. I highly recommend this read. Would be an especially great beach book.